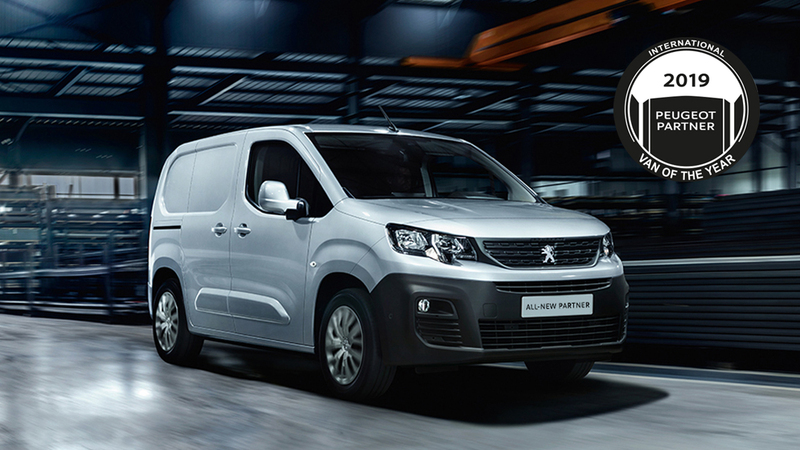 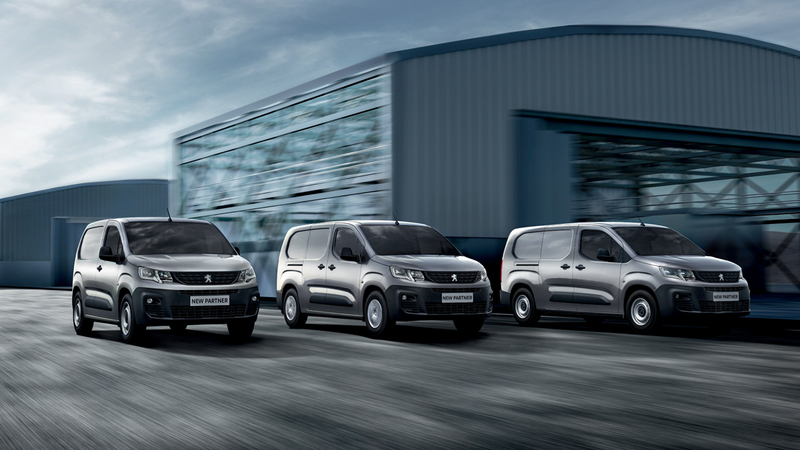 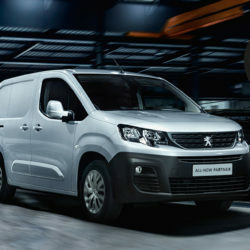 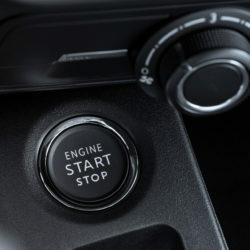 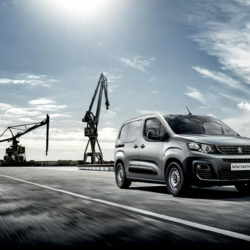 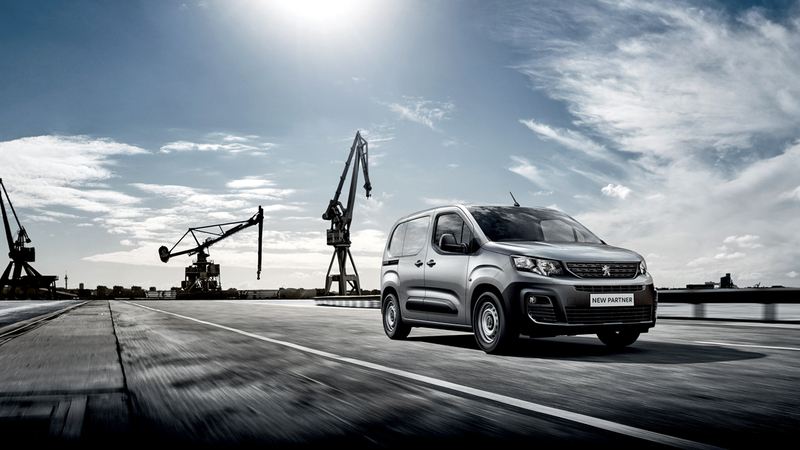 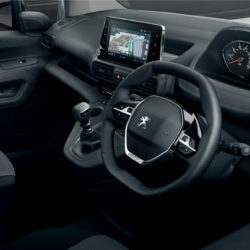 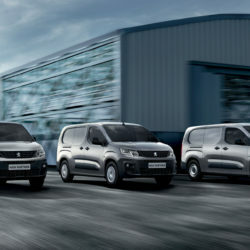 For the first time on a utility vehicle, the PEUGEOT i-Cockpit is standard equipment. 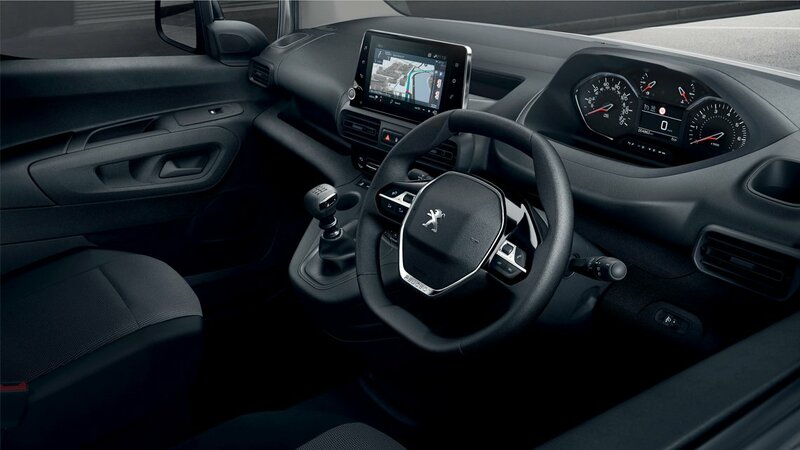 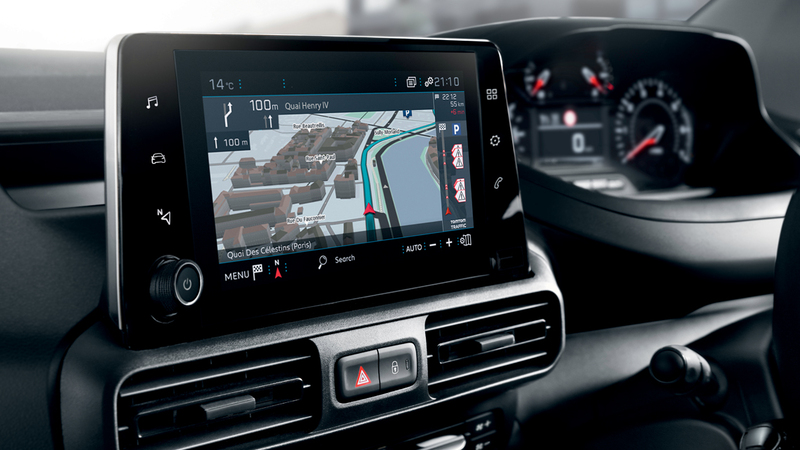 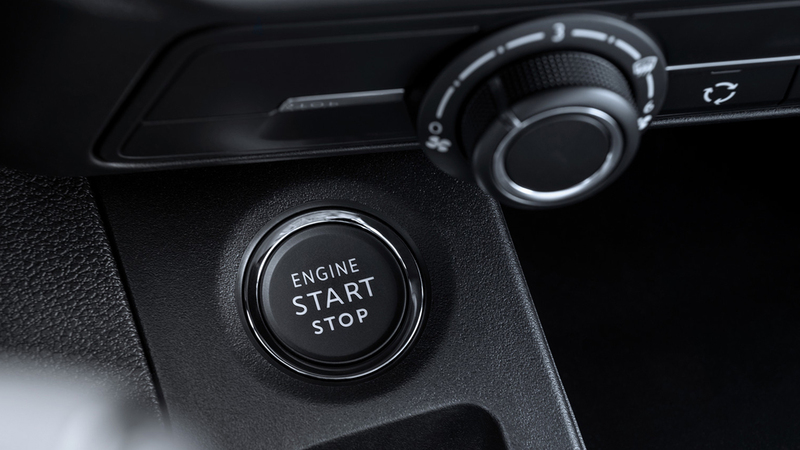 The modern design combines the compact steering wheel, head-up display and the large 8″ touchscreen. 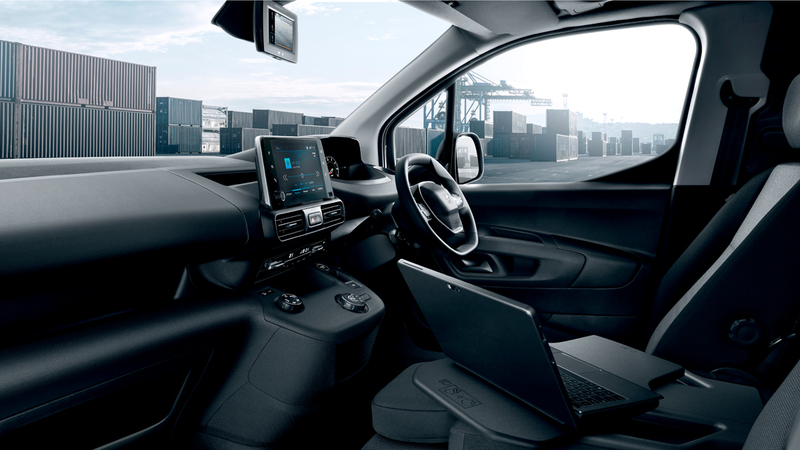 The i-Cockpit provides a comfort like no other with its ergonomic driving position which is unique in this segment. 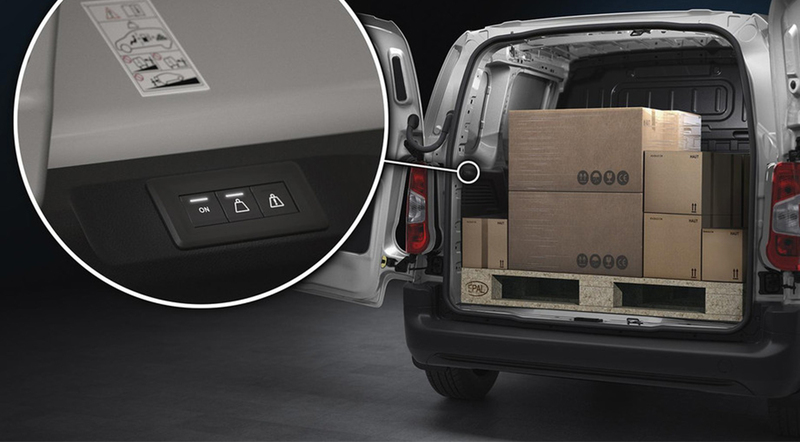 The all-new Peugeot Partner allows you to enjoy Surround Rear Vision. 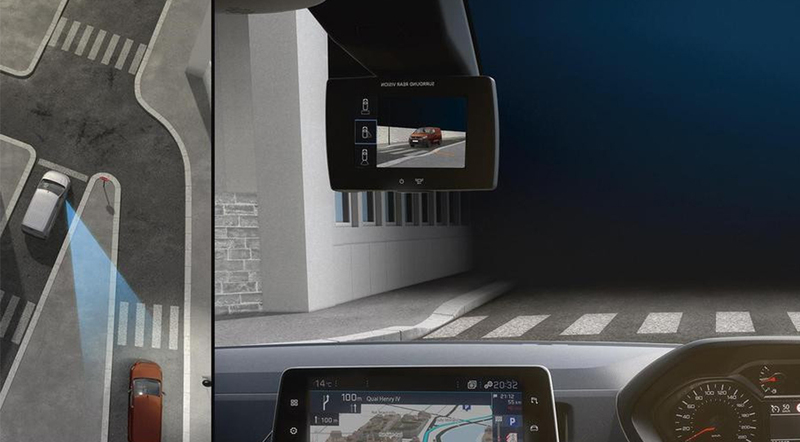 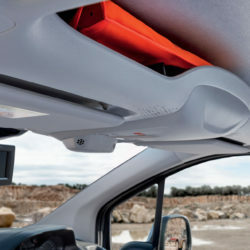 This innovation makes driving easier and safer by letting you easily check your environment where visibility is limited. 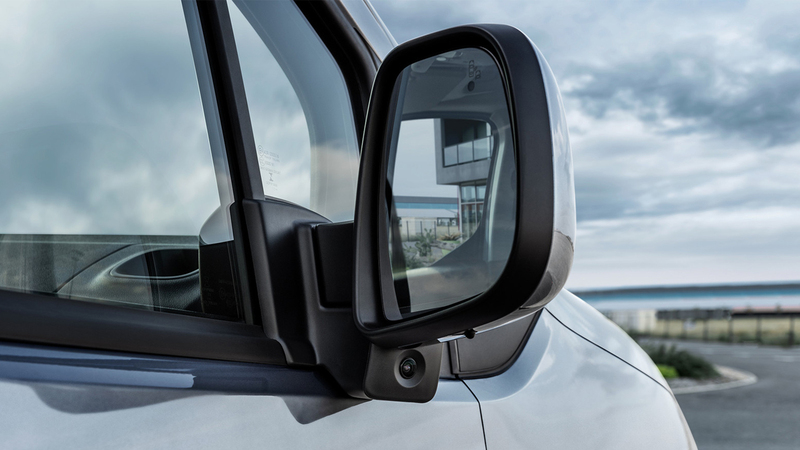 The van uses 2 cameras, one mounted on the door-mirror and the other a reversing camera. 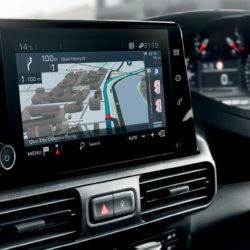 Information is displayed on a screen positioned in place of the rear view mirror. 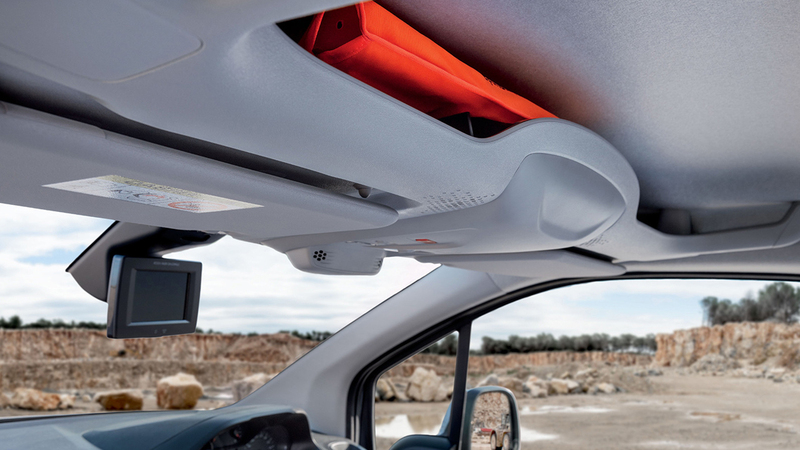 This onboard function can inform you when you’re approaching the maximum authorised gross weight, be it a technically permissible maximum laden weight or a permissible weight on each axle. 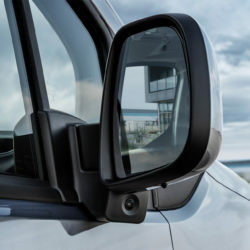 This not only prevents risks caused by overloading such as reduced road holding, tyre damage and premature wear and tear but it also meets your legal obligations in terms of customer safety.